On 27th - 29th September from 6 p.m. to 10 p.m., at The Orchard Restaurant at Kantary 304, Prachinburi we will present our Japanese Food Festival. Join us for a fabulous buffet feast featuring fare from the Land of the Rising Sun. 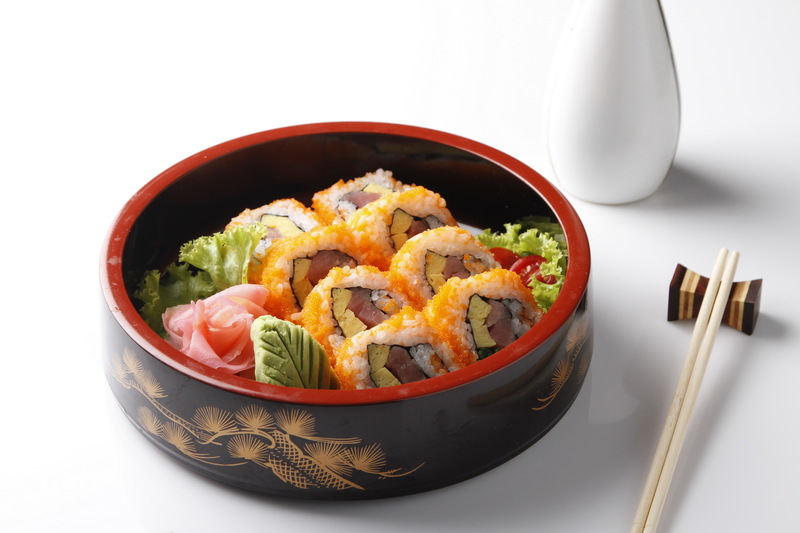 Our Japanese Food Festival dinner buffet will feature sushi, sashimi and much more. Enjoy this tantalising culinary experience for 650 Baht net per person. Children under 12 receive a 50% discount. วันที่ 8 กันยายน 2559 เวลา 10:19 น.